In brief: It seems that negotiations between Apple and Qualcomm have broken off completely and that the companies will be severing all ties. Apple attorney William Isaacson told U.S. District Court Judge Gonzalo Curiel that “the parties are going to need a trial… There haven’t been talks in months." Apple originally attempted to sue Qualcomm for $1 billion for overcharging for their modem patents, which Apple claims Qualcomm can’t charge royalties for. Since then, both have been firing petty shots at each other with claims over slight patent violations regarding battery and processor technologies. 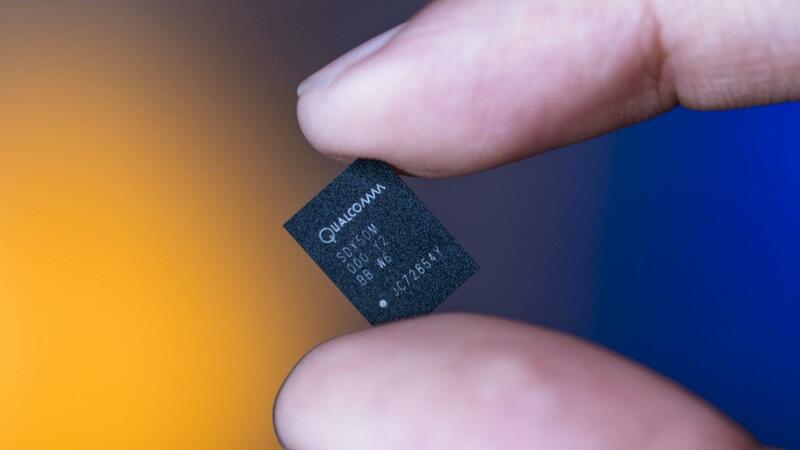 The battle escalated massively when Qualcomm countersued Apple claiming that they had stolen Qualcomm trade secrets and given them to Intel so that they can switch modem suppliers. Since then, Intel has made leaps and bounds and become the sole provider of Apple’s iPhone modems. As reported by the San Diego Tribune, the companies will be bringing all their major allegations into one new trial beginning April 15th, in the San Diego Federal Court. Qualcomm originally requested a February trial, but Judge Curiel refused on the grounds that more preparation time is required, and that April fits the Court’s schedule better. This new information is in direct opposition to previous reports from Qualcomm CEO Steve Mollenkopf himself, who said on CNBC last week that Apple and Qualcomm are “on the doorstep of a resolution.” It’s possible he was just trying to stop sliding stock prices, which have been suffering since Apple began ending their reliance on the company. A sizable portion of Qualcomm’s revenue comes from licensing out technologies to companies like Apple, and Qualcomm also lost a lot of potential income when Apple decided to go with Intel for 5G. While we’ll have to wait a long time to see if Apple’s switch to Intel has any implications for consumers -- Intel appears to be behind Qualcomm on 5G's development -- the wait for this legal battle to end will probably be even longer. Apple’s lawsuit against Samsung lasted the better part of seven years.